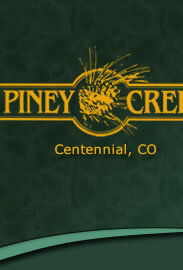 The Piney Creek Recreational Association collects homeowner association fees from the members and maintains the common areas of the association. Membership is mandatory for those homes included in the Recreational Association. The Association is governed by a five member Board of Directors, all homeowner representatives, who meet monthly on the third Tuesday of the month at 6:00 p.m. in the Piney Creek Clubhouse. The annual meeting for the Association is held annually in October. 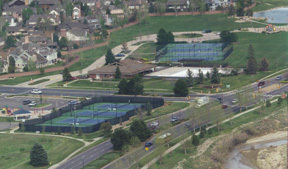 The following subdivisions are members of the Piney Creek Recreational Association.